Digital Radio Mondiale announced that Westbury Community Development Centre (WECODEC) has presented the results of its DRM+ trial that took place in Johannesburg from March to October 2017 to Independent Communications Authority of South Africa (ICASA). The publication of the document coincides with ICASA’s open hearings on digital sound broadcasting, taking place July 11-13, and details the DRM test, which WECODEC, an organization serving disadvantaged communities near Johannesburg, carried out with its community radio station Kofifi FM 97.2. 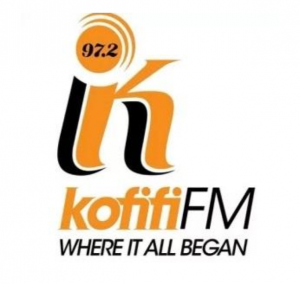 During the DRM+ trial, Kofifi FM broadcast BBC and local content. The document concludes that the DRM broadcast did not interfere with the analog FM transmission of neighboring stations. “The audio decoding was possible at almost all predicted areas showing a similar or better behavior than the FM audio reception of the analog signal transmitted from the same site. The power consumption was also much lower than in FM,” the report stated. 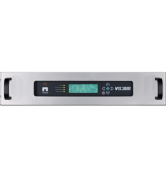 It also demonstrated that despite Johannesburg’s full FM Band, DRM was able to fit between two FM stations where a gap existed, thus requiring no extra space on the spectrum to provide additional content. For the trial, which was supported by the BBC and other DRM members, ICASA granted WECODEC an eight-month license. 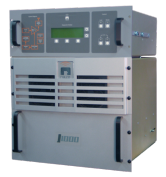 The station used a complete transmission system, which included an RFmondial ContentServer, A/D interface and VHF DRM modulator as well as a Nautel exciter/transmitter and a 2.5 W power amplifier.